On the occasion of Patton Oswalt’s birthday, I find myself admiring his diverse body of work. I first became aware of him when he played Spence on the television sitcom King of Queens. He was a solid straight man and could always generate a laugh. Through talk show appearances I learned of his stand up. His sets are topical, observational and often touching. I like his humor. His recent comedy special, Annihilation, is personal, poignant, and very funny. Thanks to Pixar, I discovered his talent that I would enjoy the most. His voice work. Lending his unique voice to the character of Remi in the film Ratatouille, he gives a solid, heartfelt performance. 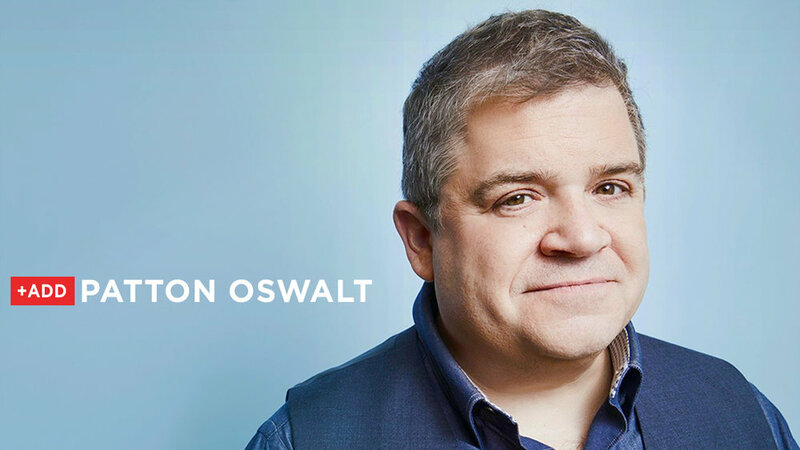 Over his career, Oswalt has lent his voice to many a character in both TV and film. He puts the emotions right where they belong. Though a lot of his voice acting is used in children’s animation, his performance as the “white voice” in the social satire Sorry to Bother You is especially skillful. Acting when no one can see you is a talent in and of itself, and Oswalt is a master. Though he is most well known for his comedy, Oswalt also has some strong dramatic performances in film. In Big Fan, he plays a deranged sports fan to a very creepy degree. He carries this thriller with an intense performance. He followed that up with the drama Young Adult, holding his own in scenes with Charlize Theron. As a high school friend, he becomes the voice of reason against her character’s delusions. His character gives the story an edge without losing the heart. Always working, Oswalt’s resume contains a lot of voice work and comedies along with those strong dramatic turns. These are films that put those talents on display. In Ratatouille, Oswalt voices Remi the rat, whose love for food has him longing to be a chef. The energy and enthusiasm of this character make this film a delight. As a deranged sports fan, Oswalt gives a strong dramatic performance that propels this thriller. Creepy and fanatical with a startling conclusion. A woman follows her delusional feelings toward a past boyfriend. Oswalt plays her high school friend. He pulls off a strong portrayal of a character firmly grounded in reality. When a young man, desperate for employment, working at a call center discovers that he can increase his sales using a “white voice,” but things get a little out of control. In this social satire, Oswalt supplies the white voice to an effective result. From the multiplex to the couch, Linda loves movies! Read her thoughts on old movies, new movies, film, film events, and the wonderful people who make them at lindashortman.com and follow her on Twitter at @momlovesfilm.